The Katsina State Government said it had purchased 110, 000 metric tons of fertilizer for distribution to farmers during the 2017 planting season. Dr Abba Abdullahi, the Special Adviser to Gov. 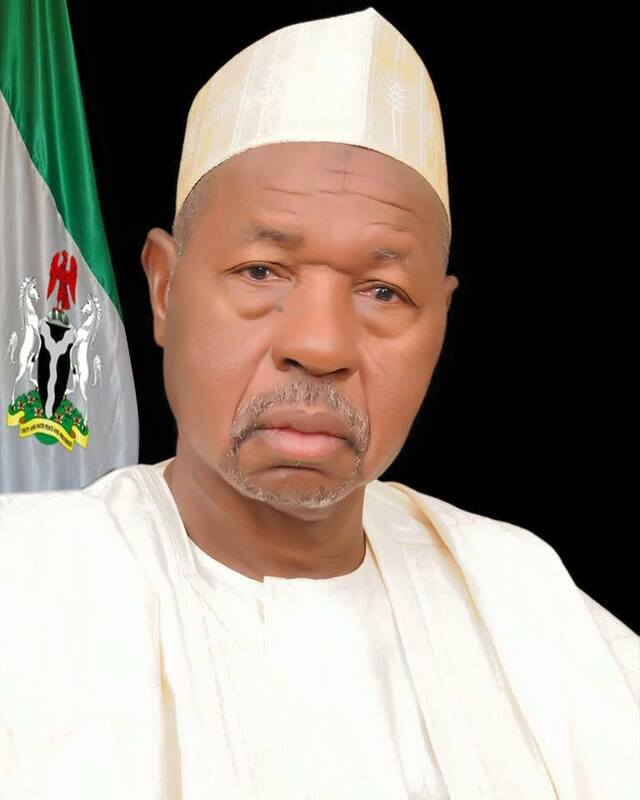 Masari on Agriculture disclosed this on Friday in Katsina during a press briefing. He said that 60,000 metric tons were purchased by the government through the Presidential Fertilizer Initiative, while the remaining 50,000 metric tons were procured directly by the state government. Abdullahi said that the fertilizers would be sold to farmers at the subsidised rate of between N5,500 and N5,000. He said the fertilizer comprised of NPK 15-10-10 which is the most suitable for soils in the Northern parts of the country according to a soil survey conducted. ‘’Since Katsina State was created, we used to distribute 23,000 metric tons of the commodity, now we have purchased 110,000 metric tons. ‘’And we were used to NPK 15-15-15 which is harsh for our soils, prolong use of this type of NPK reduces soil quality which leads to low productivity,’’ he said. He said that the fertilizers would be distributed at the polling units across the 34 local government areas of the state. Abdullahi further said that the government would also stock the commodity at some of the designated selling points to make it available and all the time. He said that the government would rehabilitate four fertilizer blending plants to further enhance the production of the commodity in the state. The Special Adviser said that the state government had also purchased enough seeds from a certified company for distribution to farmers in the state. ‘’Using certified seeds gives 50 per cent of productivity; fertilizers, 25, and the remaining 25 per cent is the agric practices. ‘’We are calling on our farmers to use only certified seeds in their farms for enhanced productivity,’’ he said. NAN reports that the Katsina House of Assembly has granted the government’s request to secure N6.8 billion CBN Commercial Agriculture Credit Scheme to boost food production in the state.